(SPOT.ph) Inspired by the open spaces for art in Europe and the US, the Art Mart is Bonifacio Global City’s continuing effort to support local crafters and artists by giving them a venue to exhibit and sell their works. It’s not an extravaganza. Foldable tables line the pathways in High Street (near Krispy Kreme and Brothers Burger) and on them, charming little knickknacks made by hand (and love, we assume) are on display in all their tempting glory. It’s open to anyone who is interested in sharing their hobbies and there’s always something new to see. 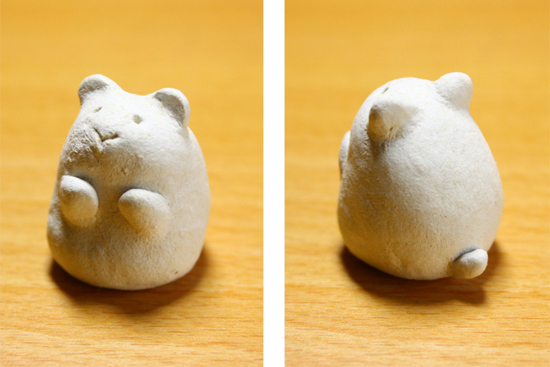 Check out these kakkoii and kawaii finds from last weekend. They have everything from "Believe in Yourself" to "F*ck You" and the prints come in a simple black or white frame, ready to motivate you and help you get through the day. You can also catch Walloh Designs at Type Kita, a typography exhibit for the benefit of Heart School, on October 18 and 19. 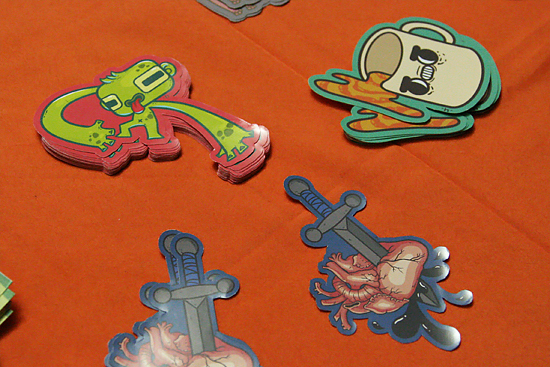 Buzzed, Frogman, and this saksak puso tulo ang dugo (not the official name of the work) stickers won us over quickly. 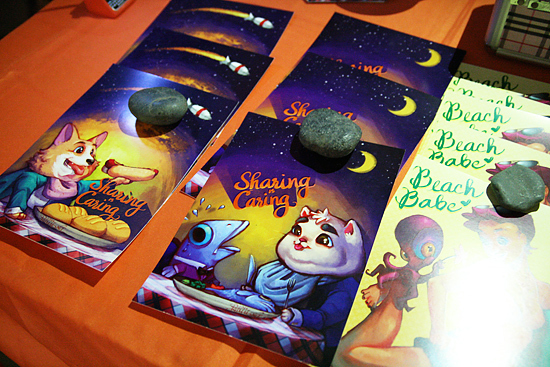 Bea Gomez is open for commissions, so do check her out on Facebook. The art of Patmai reminds us a bit of Lisa Frank and who didn’t go nuts for Lisa Frank at one point or another? Patricia de Vera has more to offer though and you can purchase her prints as notebooks, postcards, and even totes or iPhone cases through her Society6 account. 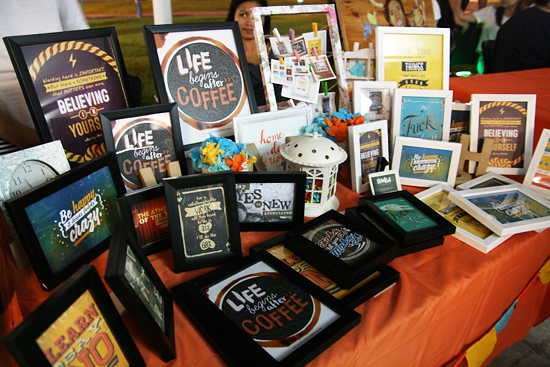 Her little corner at the BGC Art Mart featured a "Guess My Weight" game, where winners were treated to a personalized sketch. 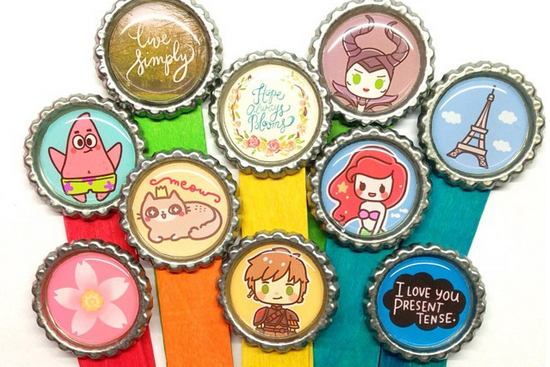 Bottlecap art has been around for a long time but when something is done cute and right, we’re there. 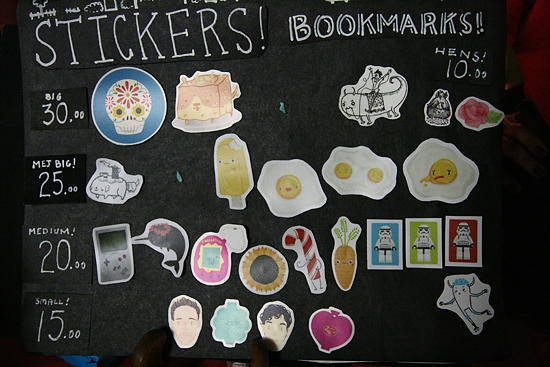 HodgePodge offers bookmarks, keychains, pens, and other small giftable crafts. 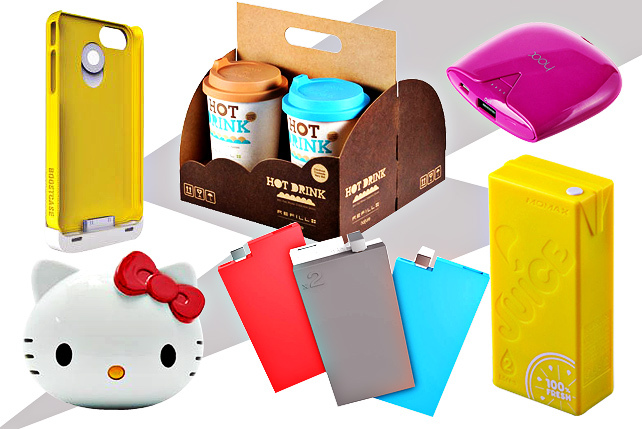 You can also ask them to customize stuff although we feel like the explosion of pop culture cute is enough to complete a section of our holiday shopping list. Minimalism is so underrated but maybe that’s the point. We found the folks of Urban Sketchers, uh, sketching during the art mart and they even let kids (and older "kids") doodle with them. "Selling" art by making more artists! 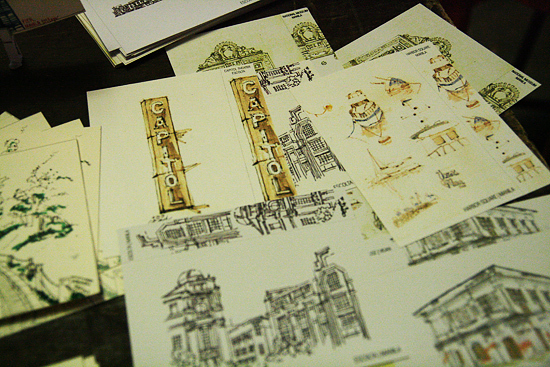 Urban Sketchers organizes sketching tours around Manila. Read more about them here. Storm troopers, the classic Gameboy, Tamagotchi, and sugar skulls? Sold! 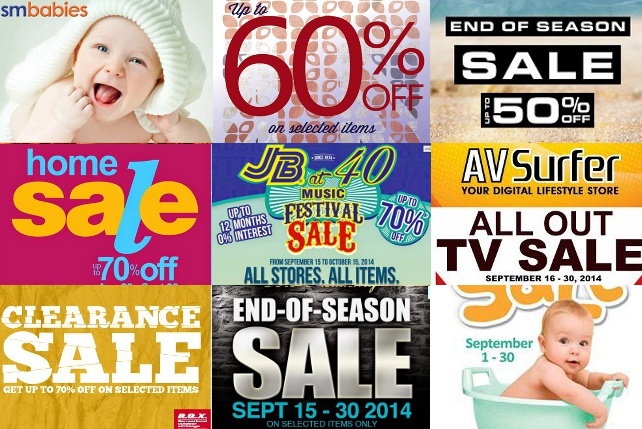 Pat Mapili also sells prints of foxes, girls with flowers in their head...and Freddie Mercury wearing a superman sando. Everyone’s a photographer lately but we found this pretty poetic print from Kevin Brent Sanderson. Keep shooting, guy. 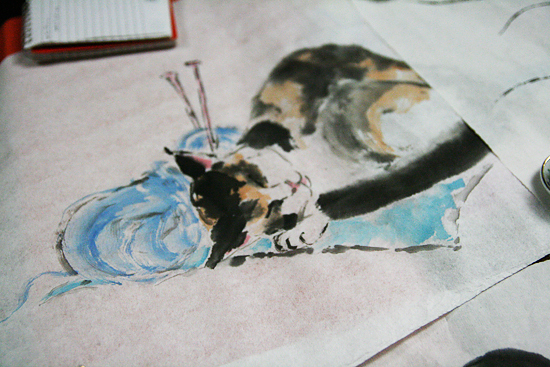 Chinese watercolor painting of a sleeping cat? What’s the crazy in crazy cat lady for if you didn’t immediately want to have this? Monica Santos also sells little animals (figures, not live ones). Too soon to have a calendar? Never. 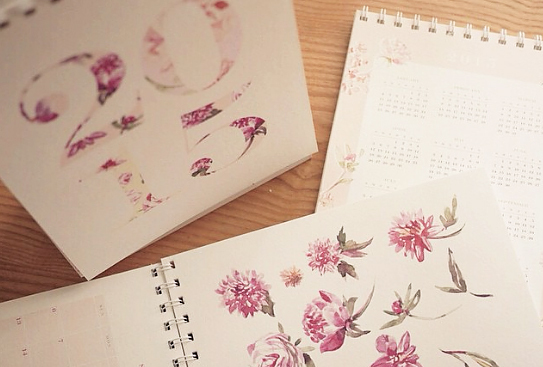 We can’t wait to use these beautiful, handpainted calendars by Arlene Sy. She also sells prints and cards of her pretty watercolor work. Check out her designs and illustrations on Instagram. 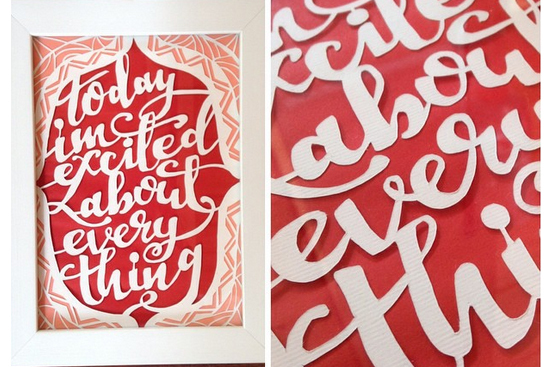 They’re simple yet motivational quotes laid out in beautiful typography made from papercutting. The layers of intricacy makes us swoon. 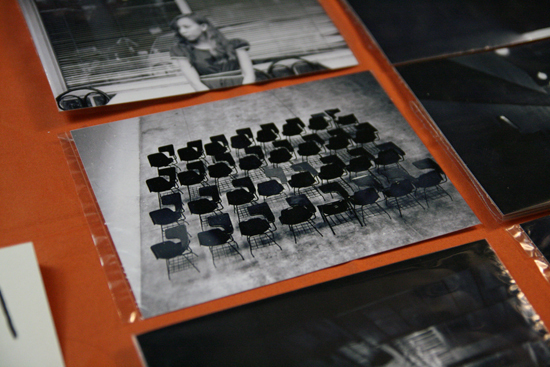 HodgePodge, Arlene Sy, Hands Love Papers photos are from the artists’ Instagram accounts. Monica Santos’ little animals photo from the arists’ website. 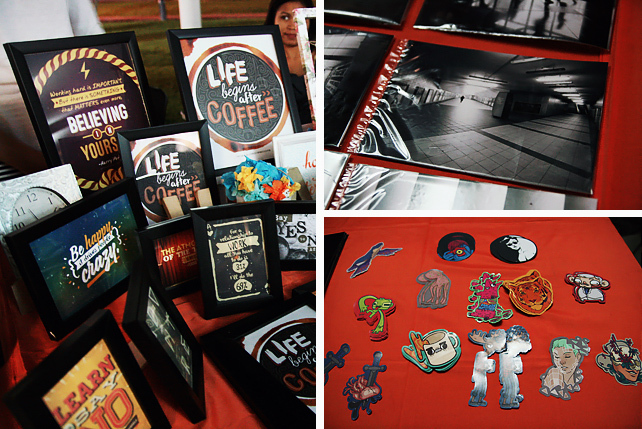 Check out more stuff in the next BGC Art Mart on October 4 and 5.